The world is changing is a dead term because the world has already changed. In face of disruptions across industries, entrepreneurs all over the world are standing their ground against waves of changes and innovations not only in technology but in overall business processes and systems. Rakesh Wahi, a global entrepreneur and investor, visionary, founder of Forbes Africa, and chairman and co-founder of Tech One Global, is one of the people who are pushing the world to reach its potential in the face of the most volatile economic era in the history of mankind. 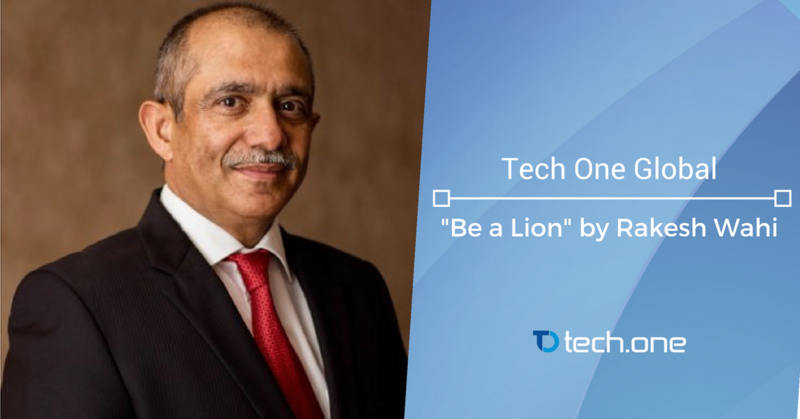 In his book “Be a Lion,” Rakesh tells a story of his humble beginnings from his time in the military to his journey as both a businessman and an innovative visionary in the fields of media, education, and technology. Rakesh Wahi had served the Indian army for nine years and was awarded the Vishisht Seva Medal by the President of India in 1985 before venturing into entrepreneurship. A honed warrior in spirit, body, and mind, Rakesh Wahi conquered the fields of IT, media, telecoms, and education as an innovative leader and a game-changing visionary. We all know by now that digital transformation is penetrating more fields of businesses every second. More and more technology is getting obsolete and it is happening faster than anything that the human history has ever seen. In his book, Rakesh Wahi defined the specific characteristics that a leader should have not only to survive the transformation but also to usher in a new age of industrial revolution. The courage to try something new and to venture into unknown territory — Rakesh brings with him a belief that change should not be feared, but rather tamed. Efficiency is the core of every innovation. Everything from innovating business process to new technology is all about making everything as efficient as possible. 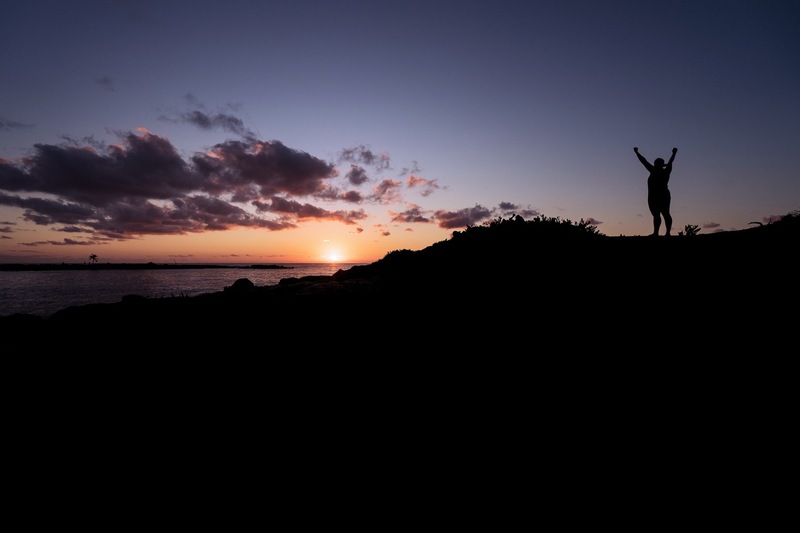 These beliefs are also the birthplace of organizations such as Tech One Global. A glimpse at the pages of his book will unravel insights on how to tame the different changes that are wildly disrupting many aspects of industries across the modern age of digital and technological innovation. “That’s what innovation is about; it’s about reaching your customers in a more efficient manner,” said Rakesh Wahi in his interview with Forbes Africa. A warrior must become a lion to tame the wilderness of change. You can check out “Be a Lion” by Rakesh Wahi right here at Amazon. Ready to become the next lion? Let’s talk.